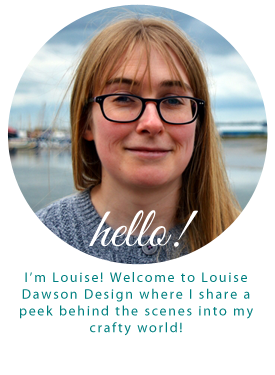 Louise Dawson Design: Thank you Renegade London! 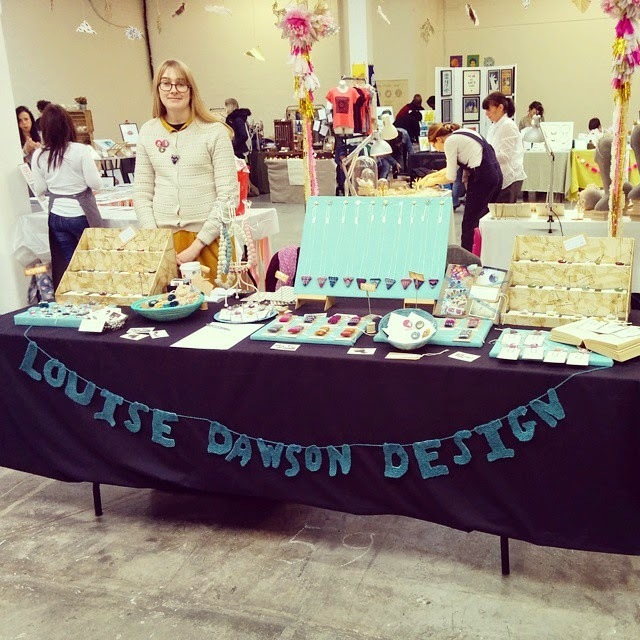 Over the weekend I had a stand at The Renegade Craft Fair at The Old Truman Brewery, Brick Lane London and had such a lovely time! Thank you to everyone who took the time to visit my stand, what a lovely bunch of people I chatted to! 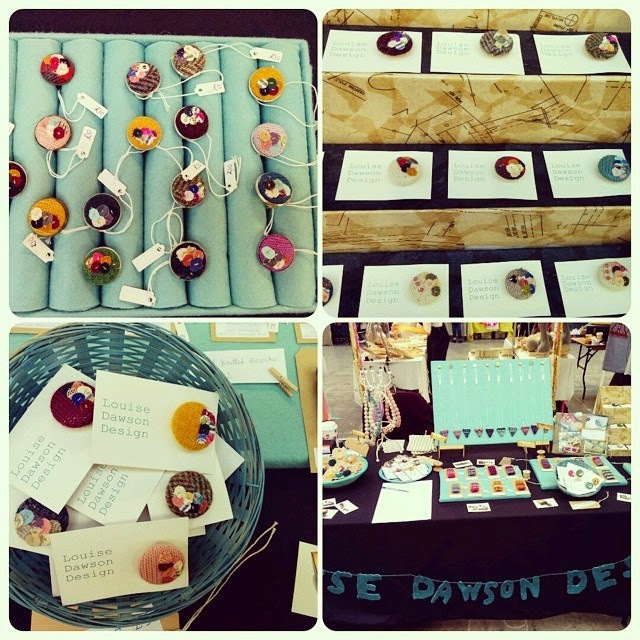 Over 12,000 people visited the fair over the weekend- I'm so happy so many people appreciate the handmade. Thank you also to Mr Writer who came to help, dressed for the part in his Harris Tweed jacket! 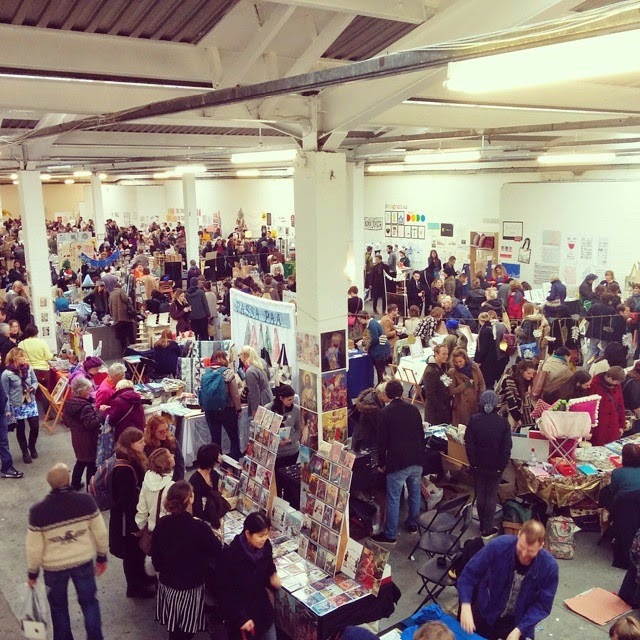 It's the second year that I have taken part in The Renegade Fair and I enjoy it so much because there is such a friendly and appreciative atmosphere among vendors and visitors alike. Thanks to the Renegade Team for a great fair!